1, Q: Can we get the sample to check before place large quantity9 A: Sure, sample is available. 4, Q: Can we visit your factory9 A: We welcome you paying us a visit at any time. we look fo r ward to your arrival and valuable instructions in the near future. 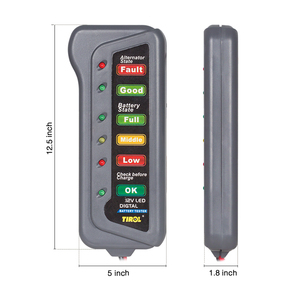 Quality Warranty The quality gurantee is 6-15months from our manufacture date. 76000 square meters factory in Chinese mainland to support our customer's request price and fast delivery time. 2&gt;. Guangzhou office is offered for foreign customers to ship goods in easy and covenient way. 3&gt;. 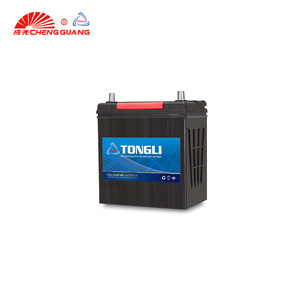 Jinzhou Chengguang Power Source Co., Ltd.
50 Ah Newbat small car battery "made in Turkey"
Our products are exported to clients in Europe, North America,Africa,Asia and other countries and regions. 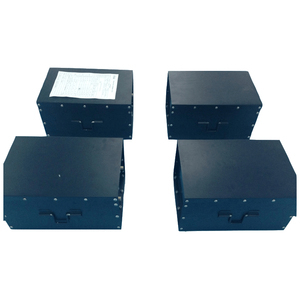 We can also do OEM and ODM products and welcome customers from all over the world to cooperate with us. 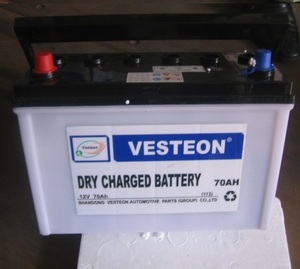 Packing Example We can also offer other kinds of batteries: Thank you for your visiting. 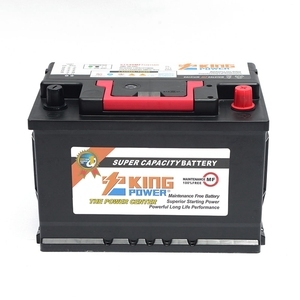 King Power Battery Tech Co., Ltd.
Guangzhou Chuangmei Energy Technology Co., Ltd.
Ankao (Suzhou) Energy Co., Ltd.
What warranty you can give9-- Our Battery warranty for 13-15months What Payment you accept9 -- Normally is 30%T/T deposit and balance before delivery. 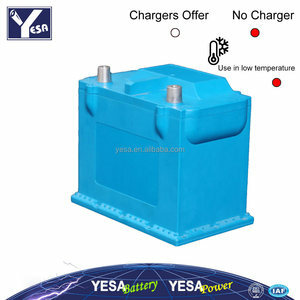 Where do you sell your battery9-- Our battery is welcome for both cold and hot weather country, currently South America, Asia, Africa,France. Printing on the case no more than 2 colors Maintenance Free Carton : Green and White Color Carton With Label and sticker on the Car Battery . 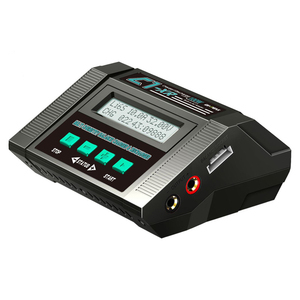 We have developed and established a testing facility wherein we test all our products under various conditions. As a result, our Quality Assurance process ensures that our customers receive the highest quality in the industry today! In the power storage business, Eastman has proved its mettle by manufacturing state of the art products. It makes sure the poles more durable than the traditional ones as we adopt special technical process. If for any reason you are unsatisfied with your order, please contact us first before you leave the feedback. Q4. 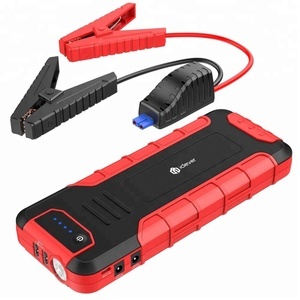 What's the life time of your battery9 A: Generally, 3 years for vehicle and marine batteries. Product Name : CAR BATTERY TERMINAL with COVER(waterproof cover) Product specification: 1) BATTERY TERMINAL 2) 2GA*1+4GA*2 3) Solid brass machined parts 4) 24K gold or hard nickel plated 5) High impact resistance acrylic housing 7) Options available: a) 24K gold or hard nickel plated b) Colors of housing Product photo: Incore Terms: USD $1-$5000: EXW USD $5001-$10000: FCA Above USD $10000: FOB Packing details: Blister packed into carton Factory Introduction: Our factory, HAIYAN HUXI WIRE&CABLE CO. ,LTD ,was found in 1995,we specialize in designing and manufacturing cable products for 18 years with good quality and pretty competitive price,Especially the CAR WIRING KITS,SPEAKER CABLE,RCA CABLE,HDMI CABLE etc. 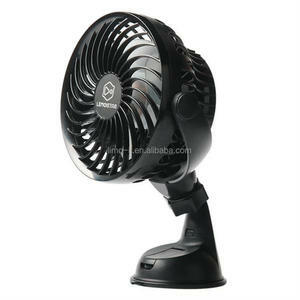 And we do OEM for customers with reliable quality. We hope that we could establish long-term friendly and cooperative relationship with each other. 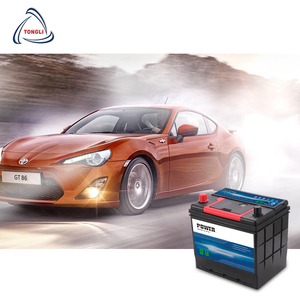 After-sale service: We provide free training of battery knowledge, battery fixing, battery charging, and normal maintenance. 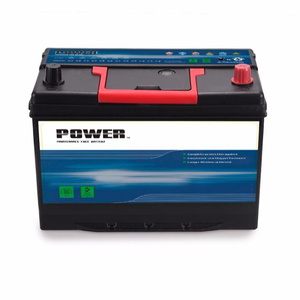 Q4 :What is your warranty time for the car battery 9 A:We have 12 months,18 months ,24 months warranty time for car battery based on different target markrt . 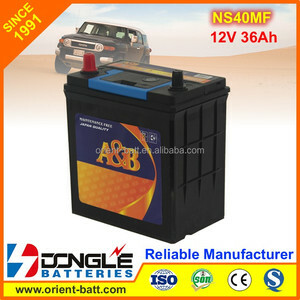 Alibaba.com offers 13,001 small car batteries battery products. About 7% of these are rechargeable batteries, 4% are storage batteries, and 1% are auto batteries. 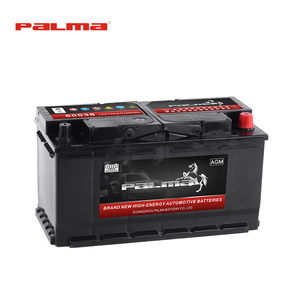 A wide variety of small car batteries battery options are available to you, such as acid lead battery, mf battery, and dry charged battery. 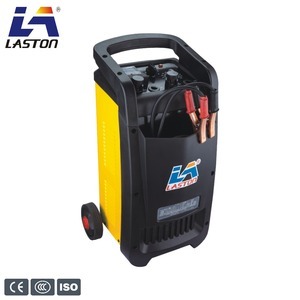 You can also choose from 30 - 50ah, 51 - 80ah, and 81-100ah. As well as from free samples, paid samples. 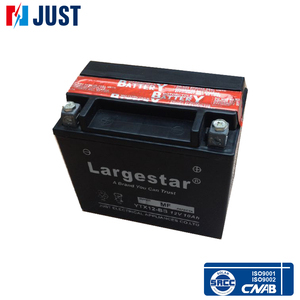 There are 13,131 small car batteries battery suppliers, mainly located in Asia. 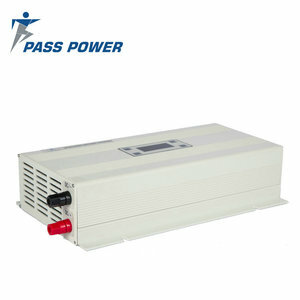 The top supplying countries are China (Mainland), Taiwan, and India, which supply 98%, 1%, and 1% of small car batteries battery respectively. 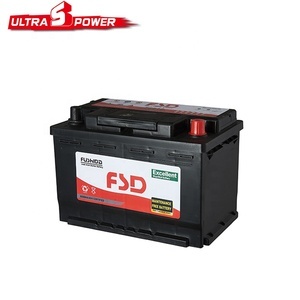 Small car batteries battery products are most popular in North America, Western Europe, and Domestic Market. You can ensure product safety by selecting from certified suppliers, including 3,711 with ISO9001, 1,551 with Other, and 543 with ISO14001 certification.